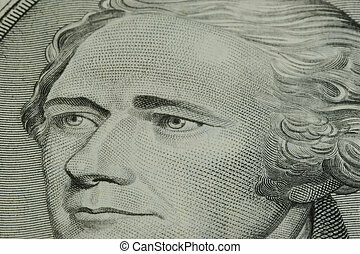 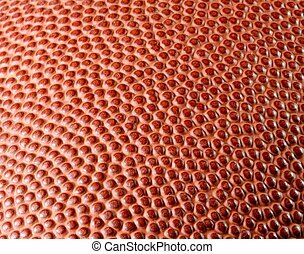 Football close up. 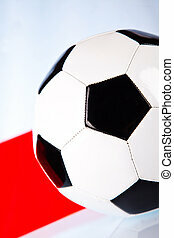 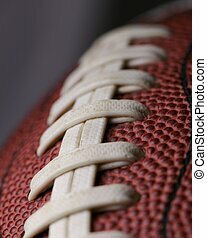 Football close up over dark grey with shallow depth of field and focus on second seam. 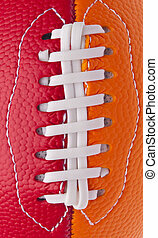 Youth Football Close Up in Vibrant Red and Orange. 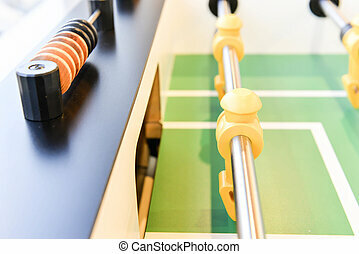 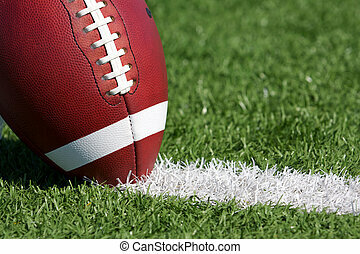 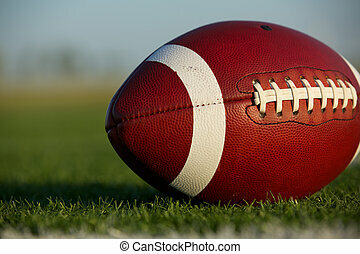 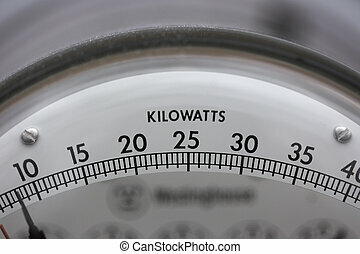 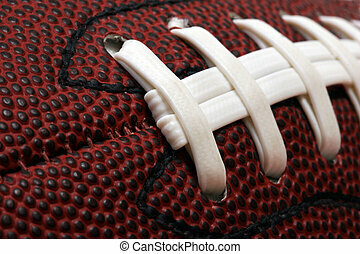 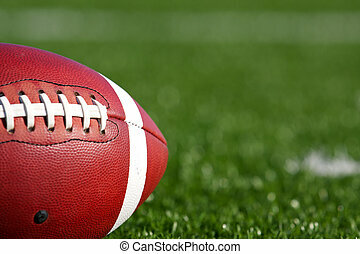 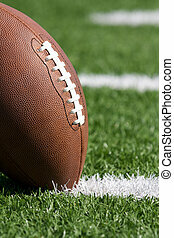 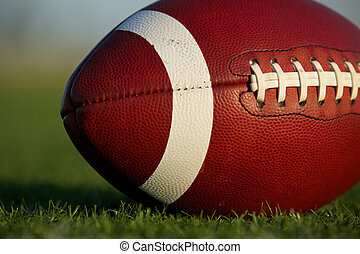 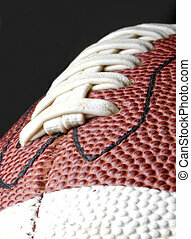 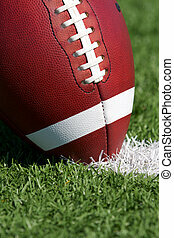 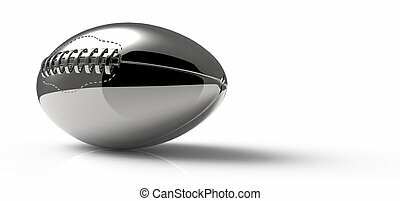 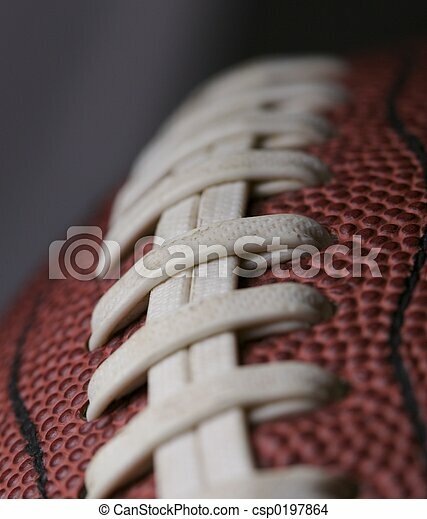 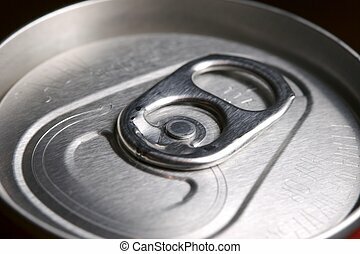 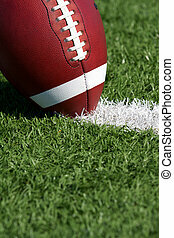 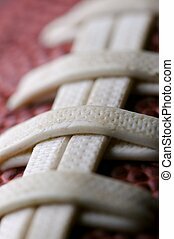 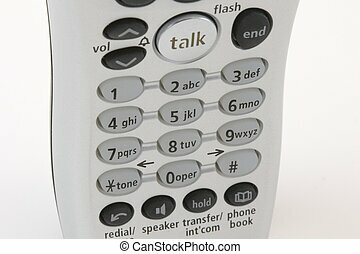 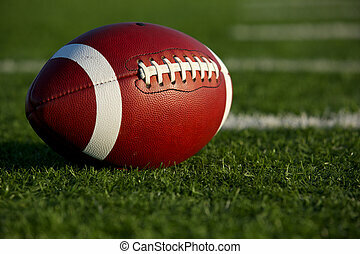 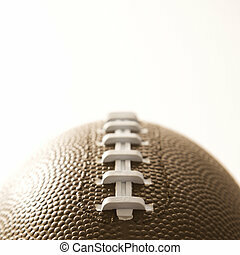 Close-up of American football on white background.